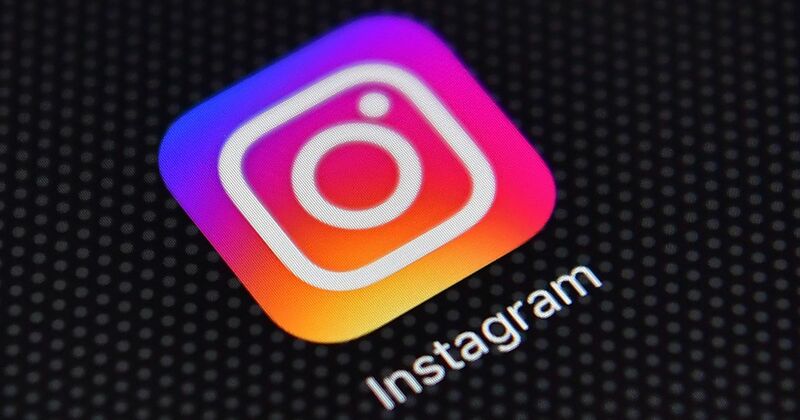 So recently Instagram announced they are going to be really diving into “inappropriate” accounts. Which means all these “babe/fitness/model” accounts are going to be in danger. Just thought I’d let you all know to be cautious. Public Blog worthy news. Thank you! I’ve edited the title a bit so it’s more descriptive, I hope you don’t mind. We’ve seen a rise of these accounts on SWAPD in the past few days/weeks, I wonder if this is related to this news. Just like your SWAPD membership. Brings to value to the community. Hey I have a babe account!